By blocking production of a protein which drives the development of tumours, researchers were able to eliminate the tumours without any evidence of adverse sideeffects. The study found that the treatment was effective even after several rounds of therapy suggesting that the mice did not become resistant to it – a major problem for cancer doctors. 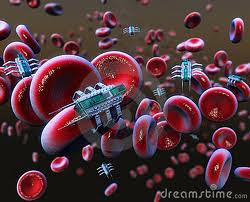 Scientists now hope to adapt the treatment into a form that is suitable and safe for use on humans so that its effectiveness can be tested in clinical trials. Dr Laura Soucek of the Vall d'Hebron Institute of Oncology in Barcelona, who led the study, said: "We're so excited about reaching this turning point and I am quite certain that it will change the course of cancer therapy, despite there being a long road ahead." The therapy targeted a protein known as Myc, which plays an important role in our cells but can lead to uncontrolled cell growth and the onset of cancer if it is overproduced by the body. 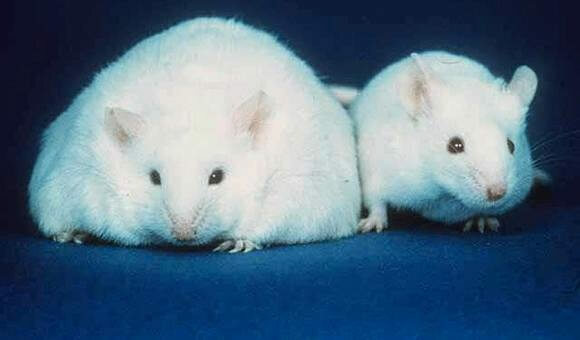 Mice were given an antibiotic in their drinking water which activated a mutant gene known as Omomyc, and this in turn blocked the production of Myc. Previous studies had already established this procedure for inhibiting Myc, but there were concerns it could have serious sideeffects. In the new experiment, described in the Genes and Developmentjournal, Mice with up to 200 lung tumours were given the therapy for four weeks, followed by four-week rest periods for more than a year. 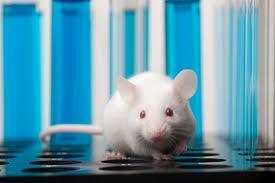 After the first treatment all the mice's tumours disappeared, but 63 per cent then relapsed. 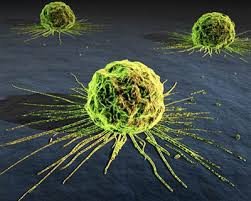 Following the second treatment, only 11 per cent of the original tumours resurfaced. 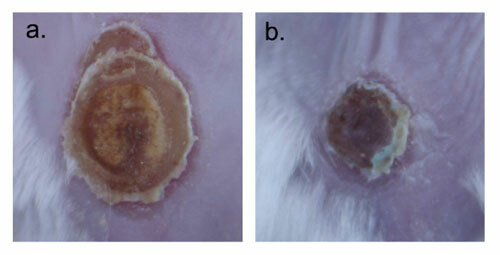 After eight therapy cycles, only two tumours could be identified. Dr Soucek said: "The most important finding was that there were no signs of resistance to treatment. This is one of the biggest disadvantages of many anticancer therapies: the disease develops resistance and can return even more aggressively. "The fact that the results are maintained over time, that there is no tumour relapse and no resistance, suggests that Myc-targeted therapy may offer an unprecedented way forward." Francesco Pezzella, Professor of Tumour Pathology at Oxford University, who was not involved in the study, said it was a promising proof of concept but cautioned that the approach was not directly applicable to humans. "It would be a good idea in humans to try and find a way to block that gene," he said. "But the way they have done it is not possible in humans because it requires a modified gene which is inserted inside the [mice's] cells. "It gives the green light for pharmaceutical studies to try to find a compound that can block this gene...but whether it would be possible to block it in humans is still completely unknown." Nearly 7 percent of physicians nationwide are considering moving to direct pay or concierge medicine in one to three years, according to a recent survey conducted by Merritt Hawkins. The survey received responses from 13,575 physicians across the nation. 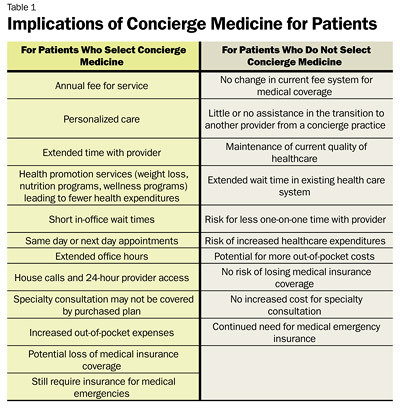 It revealed that 6.8 percent of all physicians are considering concierge medicine. As states gear up to establish health insurance exchanges by 2014, one provision in the federal health care reform law has gone largely unnoticed. Yet experts say it could open the door to a new medical practice model called direct primary care. 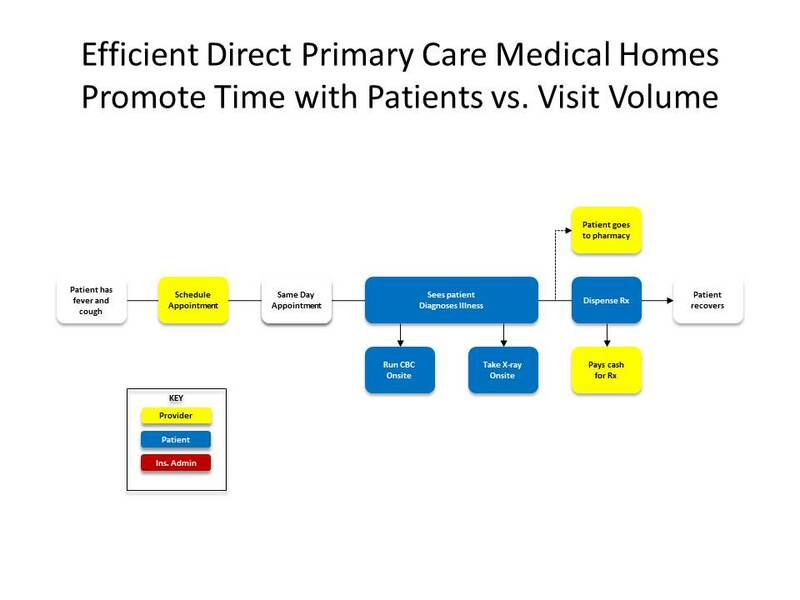 Direct primary care is viewed as one way to improve access to affordable health care by charging patients a monthly fee of less than $100 for unlimited access to primary care, eliminating the need for insurance. It will be available to consumers on the state health care exchanges established by the Patient Protection and Affordable Care Act. The medical-homes concept and more help bolster Washington's position as a health care leader. Although it may be new to most people, direct primary care has been flourishing in Washington state since 2007 when physician Garrison Bliss opened the first practice. The concept initially was not universally embraced by state officials who were concerned that direct primary care would "cherry pick the wealthiest and the healthiest" patients, Bliss says. There was also confusion over how these practices would be regulated. Despite the skepticism, Qliance had the support of some influential believers, such as Amazon founder Jeff Bezos and Dell Computer pioneer Michael Dell. Both are major investors in Qliance, which declines to disclose its revenue. Today Qliance operates five clinics in Washington. The largest is in Seattle, which employs six full-time doctors and a nurse. As of 2011, there are 24 direct primary care practices in the state serving 10,525 patients. The concept has proven to be popular among small and midsize employers, many of which pay for part of their employees' membership fee. About 60 percent of Qliance's clients come from small to midsize businesses and unions, but the company is in negotiations with a major employer that wants to develop an onsite direct primary care clinic.